To be completed by all teams for each semester of play. Teams must complete a new form for Nationals. To be completed by all teams, once per year. Request to be sent to the address of your Conference. To be completed by team representative and emailed to [email protected] by Friday March 8, 2019. See instructions on form. 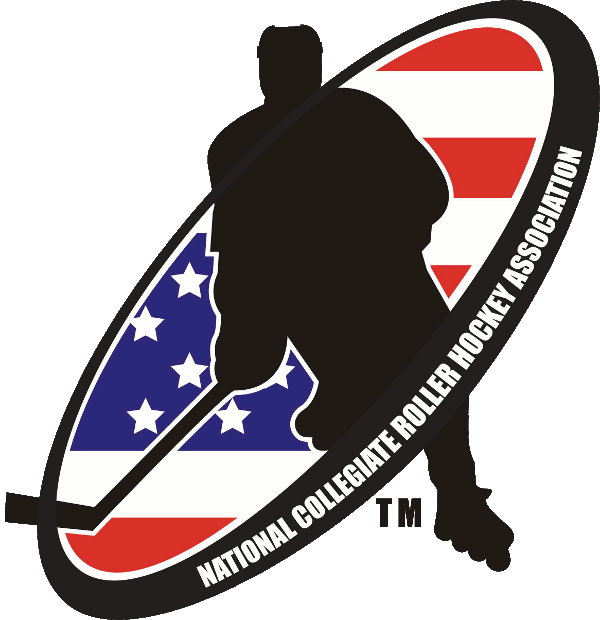 Contains information on procedures related to business operations and the NCRHA Board of Directors. PDF provides details on the Division I glove requirement. See NCRHA LOM for full details. 2018-2019 Edition. Includes information on divisions, school/team membership and player eligibility. 2018-2019 Edition. Contains rules and regulations related to game play. Got info about playing in college from conferences and teams of your choice! 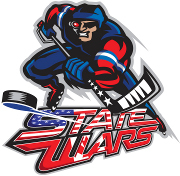 Presentation for educating youth and high school programs about collegiate roller hockey.